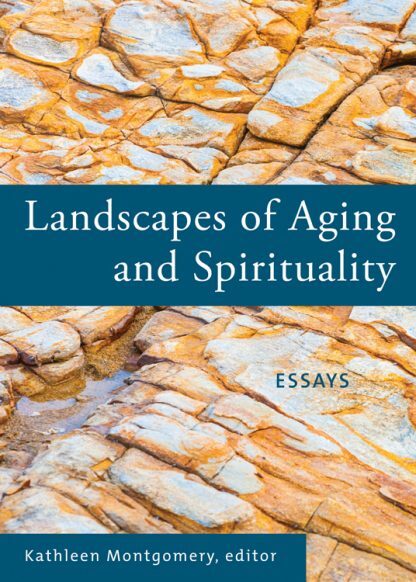 In a collection of lovely essays, nineteen writers reflect on the experience of aging and the ways it intersects with their spiritual lives. Alternately tender and frank, funny and wistful, these heartfelt ruminations offer companionship for those walking the journey of later life. The authors, many of them retired ministers, approach the topic from many angles, with many stories, including adjusting to wearing leg braces due to neuropathy, being called �a woman of your age,� considering what it would be like to have nothing left to prove, and reflecting on assisted suicide and its impact on those we love. These thoughtful writers ponder growing older as a spiritual path�not one that we choose, but one that has chosen us.